The most important part of any pinch valve is its elastomer sleeve. 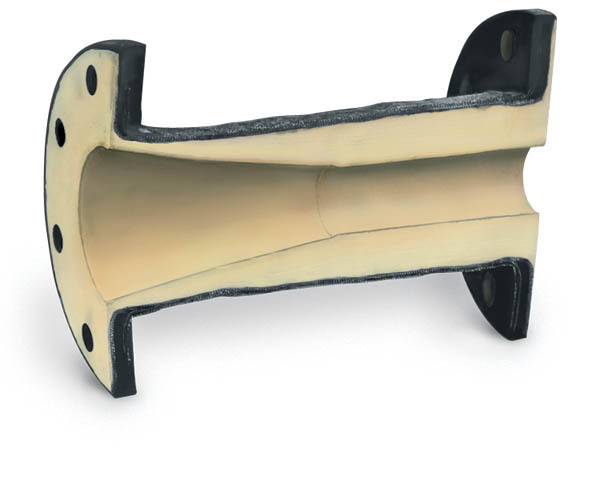 The sleeve is truly the "heart" of the pinch valve, providing corrosion and abrasion resistance and pressure containment. The quality of any pinch valve is only as good as the quality of its sleeve. When you specify a Red Valve Pinch Valve, you can be confident knowing the internal elastomer sleeve is superior in design, construction, durability and performance. 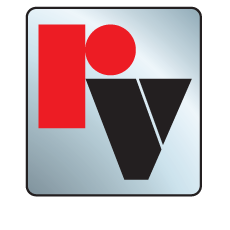 Red Valve has been manufacturing Pinch Valve Sleeves longer than any other company in the world. Each Red Valve Pinch Valve Sleeve is backed by our unmatched elastomer technology, knowledge and manufacturing expertise. 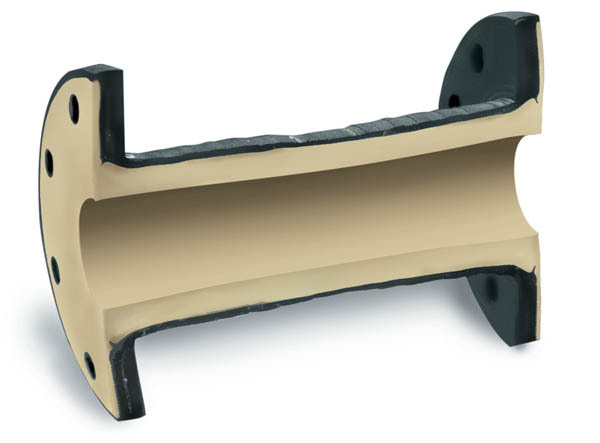 We incorporate only the latest and best technology in elastomer compounding and synthetic materials, resulting in the world’s most durable and accurate Pinch Valve Sleeves that outperform and outlast all others. Red Valve Pinch Valve Sleeves are designed specifically for low maintenance and are able to outlast conventional metal valves because of their superior elastomer technology. 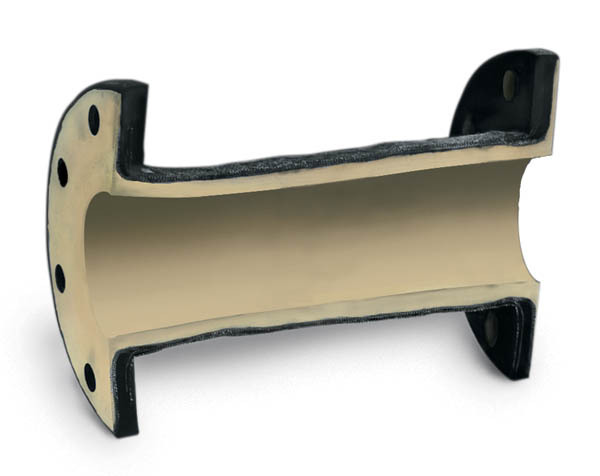 Our Pinch Valve Sleeves are constructed much like a heavy-duty truck tire, with bias-ply, fabric-reinforced rubber providing the structural support. The sleeves are the only wetted part of the valve, eliminating the need for valve bodies made of expensive metal alloys. Because the sleeves are the only wetted part, they are the only replacement part needed in pinch valves. There are never any seats, packing, seals or bellows to replace. The full-port design of Red Valve Pinch Valve Sleeves is ideal for slurry and solids handling, where an unobstructed flow path is essential. 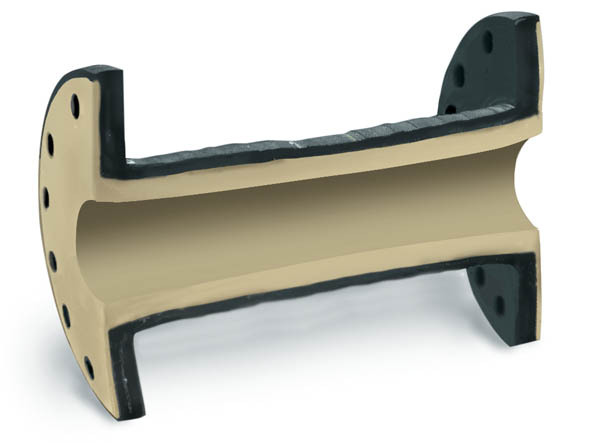 In throttling applications, sleeves maintain a laminar flow for better control with less cavitation. Flow patterns are streamlined, even when throttled, eliminating turbulence and wear. 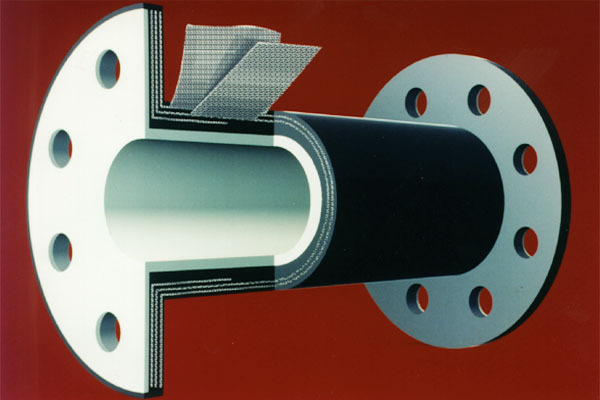 When abrasive particles strike the elastomer surface of Red Valve Pinch Valve Sleeves, the impact is absorbed and then deflected back into the particle. This resiliency allows our Pinch Valve Sleeves to wear at a much slower rate than metals or even ceramic surfaces. Click on the product photos below to learn more about Red Valve's complete line of Pinch Valve Sleeves.